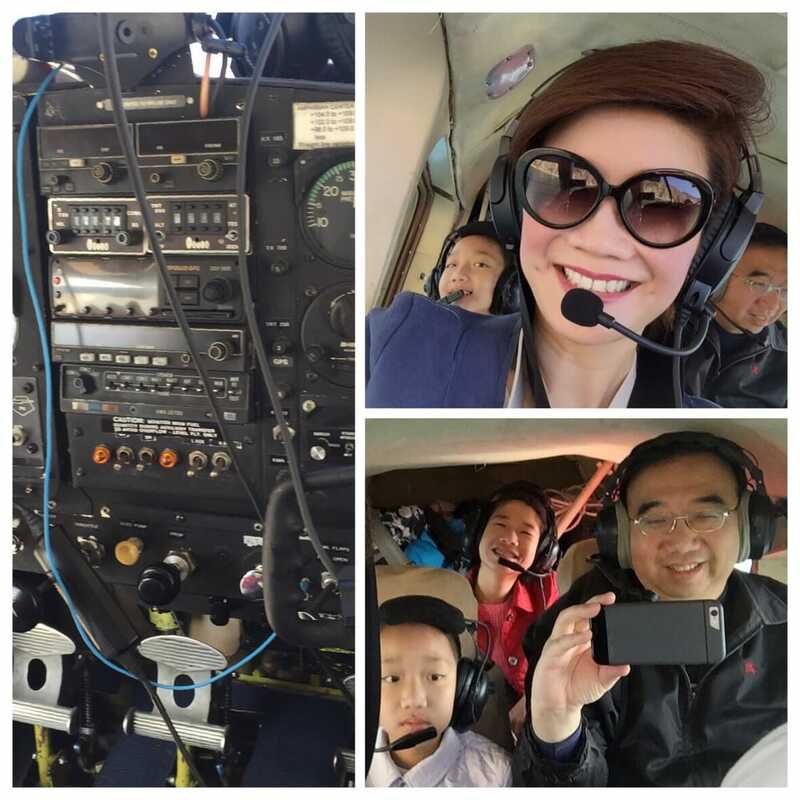 Fly directly from your SAILBOAT, MOTOR BOAT or RENTAL BOAT whenever you have a special Anniversary, Birthday Party, Wedding Party or Company Event. Group Discounts are available. 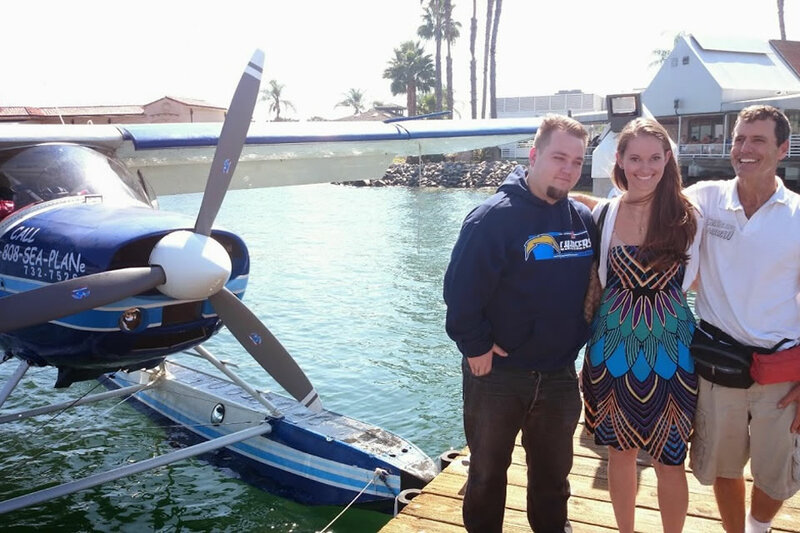 Anytime, anywhere, our Seaplanes are the way to go. 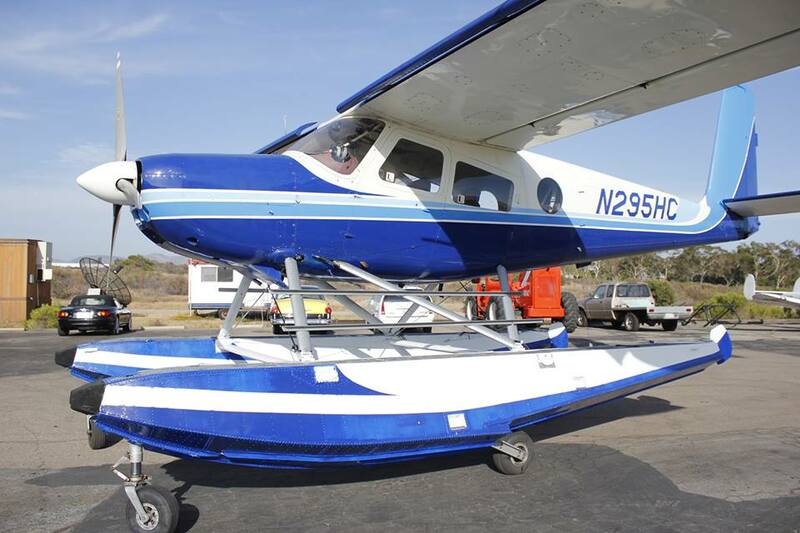 Flying seaplanes locally in Southern California, Hawaiian Islands and Baja California. 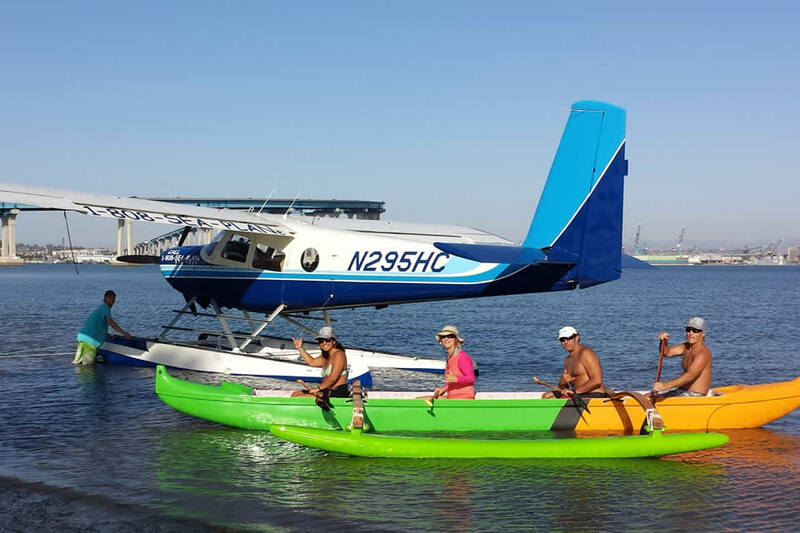 Take a local seaplane ride, see the ocean, boats, sea life – maybe even your house. 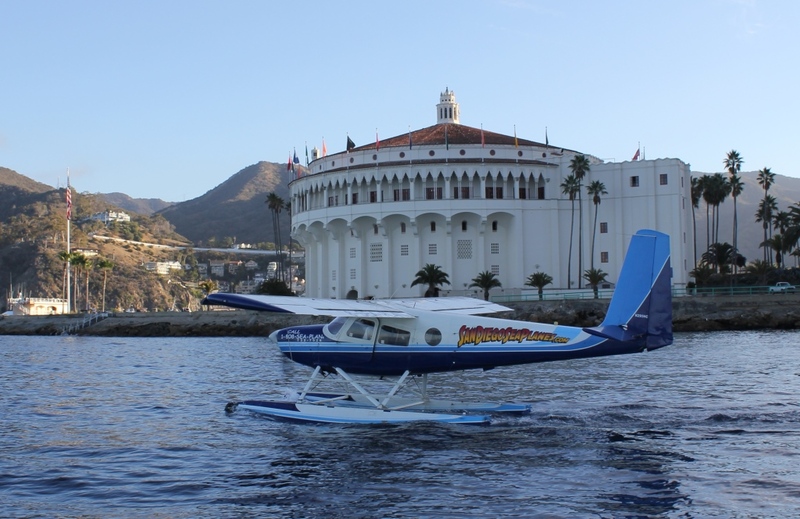 Extended tours available to Catalina Island, Baja California and more. The BEST of flying – the most fun, addictive adventure you’ll ever have. Book your flight along with numerous activities along your route.